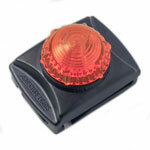 We are the USA Authorized Adventure Lights Distributor. 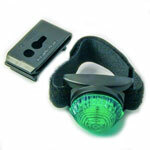 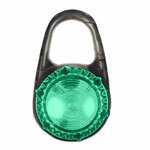 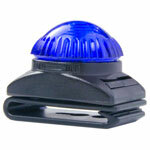 We generally carry the largest USA inventory of all Adventure Light beacons. 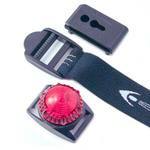 If you have any special needs please contacts us (see below), we are ready to help you with all of your saftey light needs.